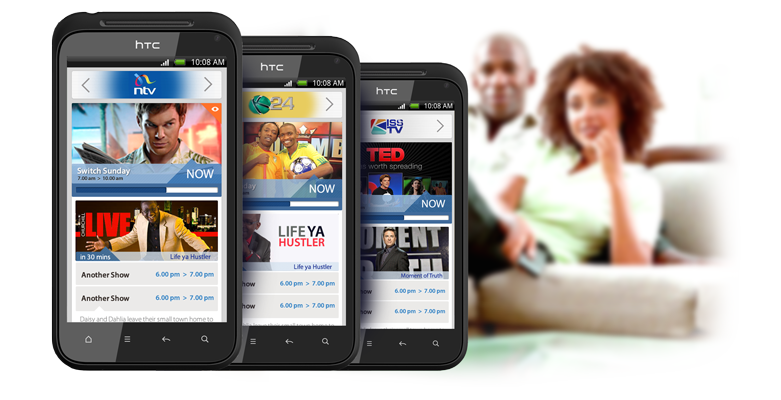 TiVi is a mobile entertainment guide which serves Kenyan television viewers with no subscription fee required. The guide currently exists as an android application created by the Sprout Digital team. On the desktop, it can be accessed on www.guide.tivi.co.ke with reviews, celebrity news and more information on the television shows being posted on their blog. There are several options for getting reminders on your favorite shows namely SMS, push notifications and email. TiVi also provides a good platform to advertising agencies. This allows the agencies to interact with their audiences through games, polls, feedback, check-ins and synchronized ads. TiVi is also expected to launch soon in the Ugandan and Tanzanian markets.